If you are on the hunt for the best falafel Melbourne has to offer, look no further than Bekka. 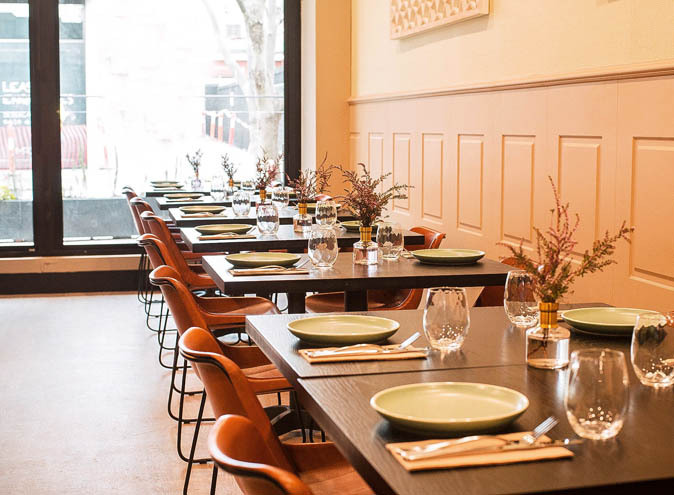 This hip new joint is exactly the pop of colour and flavour that Moonee Ponds locals have been looking for. Bekka has now answered the question “where should we eat?” for good. Take a step into this adorably cosy and pastel pink Monee Ponds eatery, that offers up a wide variety of unique, healthy, and most importantly, insanely delicious Lebanese cuisine that will leave you wondering how soon you can book your next holiday to Lebanon. 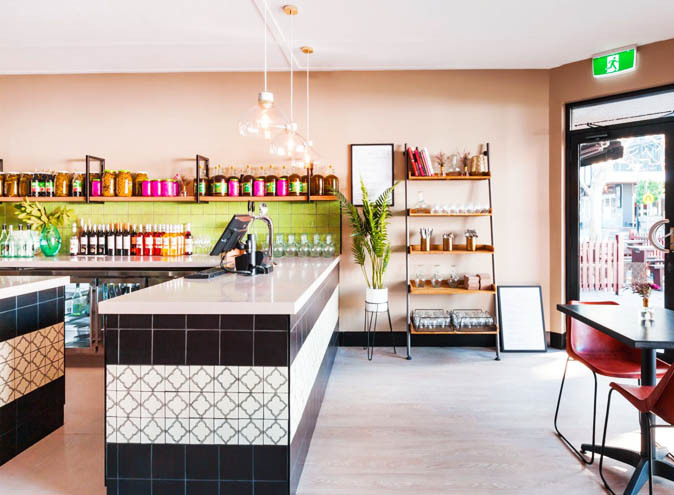 Bekka is run by owners Richard and Suzanne Pavlov (AKA the geniuses behind the famous Brunswick Foodstore), and is inspired by the Beqaa Valley, Lebanon’s prominent food and wine region. And how do the Pavlov’s make sure their delicious falafels come out perfectly every time? By cooking it themselves of course! Richard is not only Bekka’s co-owner, but its principle chef too (impressive hey?). This seasoned world traveller puts a lifetime of knowledge into every dish he makes, making sure that a meal at the Pavlov’s restaurant is one you will never forget. This funky couple’s love for food has led to them crafting the perfect dining experience for you and your friends, whilst staying true to their Lebanese heritage. And if you are unfamiliar with Lebanese cuisine, the Pavlov’s are ready to tell you all you need to know: “authentic Lebanese cuisine is fun, healthy and delicious because of its complimentary flavours”. What more could you possibly want from a meal?! There is no doubt about it that Bekka has the flavour chops to live up to this huge statement, but if you somehow are still unconvinced, listen up to some of the mouth watering grub this gem has got on offer. 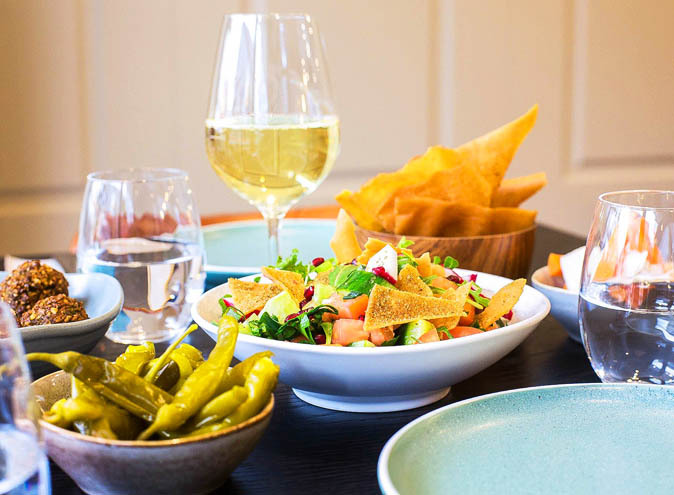 Bekka specialises in mezza Lebanese cuisine that is specially designed for sharing with your mates, although you might lose some friends after fighting over who gets the last award-winning falafel! 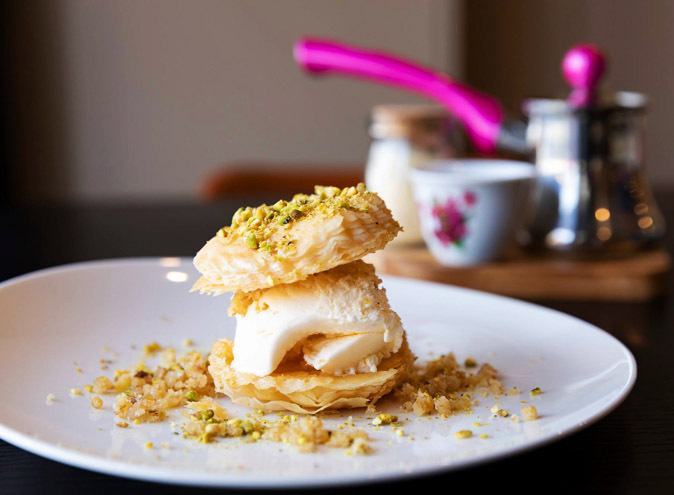 Bekka also offers up other Lebanese classics, like Grilled Haloumi with lemon, Lamb and Beef Kafka with parsley, mint and spices, and an amazingly decadent Baklava served with vanilla ice cream, crushed pistachios and walnuts (are you drooling yet?). But don’t take our word for it. All you have to do now is head down to this uber-chic Middle Eastern Restaurant and put Bekka’s legendary falafel to the test yourself! What have you got to lose? For more info on Bekka, click here.